All of the following programs will be in the Smithsonian’s National Museum of Natural History at 10th Street and Constitution Avenue. 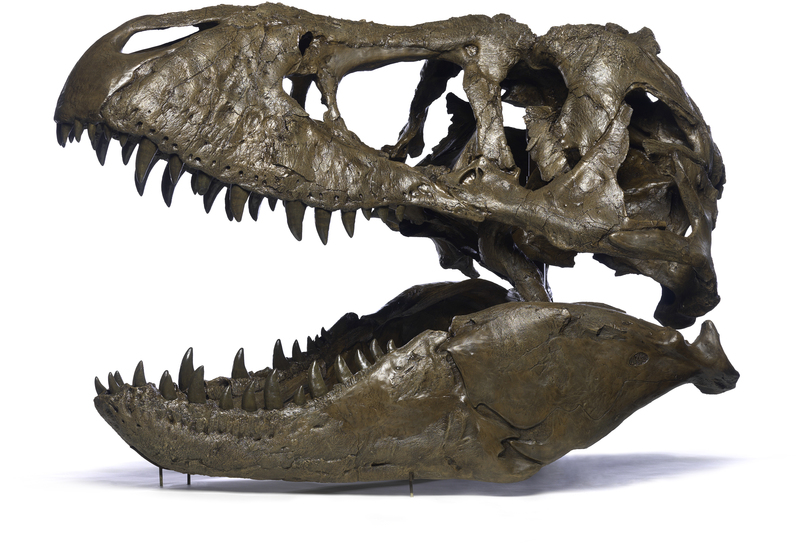 Visitors will be invited to upload photos of past and current visits to the dinosaur and fossil hall. Select photos will be featured on the museum’s “Deep Time” Facebook page. Featured fossils will be available to visitors in the Q?rius Collection Zone. Programming and activities for visitors of all ages will be available from 10 a.m. to 7:30 p.m. Programs with specific locations and start and end times are included in the descriptions below.